Read 2 times. Last read May 29, 2017 to December 30, 2017. Integrating WORK. HOME. COMMUNITY and SELF So all WINS! 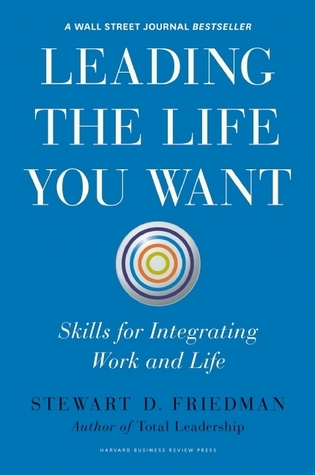 Sign into Goodreads to see if any of your friends have read Leading the Life You Want.